I apologize for being a day late on this one! Today’s will actually be posted sometime tomorrow. Weekends get crazy for us. 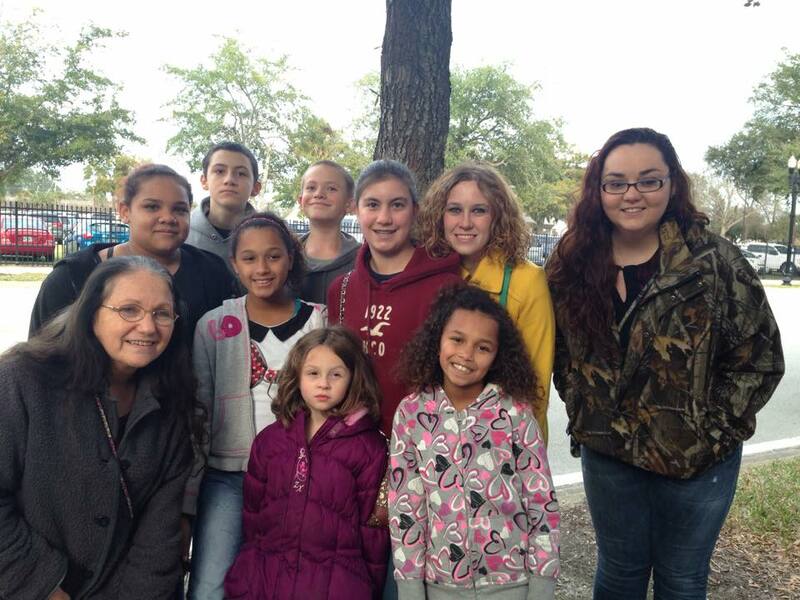 I helped chaperone this awesome group of kids at Winterjam yesterday! It’s such an awesome experience being in an area full of thousands of people worshipping the King of kings! ❤ I definitely recommend it if there is one in your area. You can find tour dates and locations at 2015.jamtour.com ! I’m so pleased to introduced to you a good friend of mine who is sharing her heart on Psalms 17-18! Tine Levene is a Christian author and comedian in the Tampa Bay area and can be frequently found ministering to women of all walks of life. Please check out her ministry at here at www.tinatalkstruth.com . Her new book, “Let Your Forgiveness Become Your Freedom,” is available for pre-order on her website! Have you noticed lately that almost every coffee or food establishment asks for your name after you order? You stand in line waiting with much anticipation, maybe you are holding a flashing buzzer thing that will vibrate when your order is ready? Or maybe you are just waiting for that call of your name so you feel unique and special as if you are a long time friend of the chef or barrista. God does not give us a buzzer to hold with anticipation but He does call out your name. Do you hear Him? Have you anticipated such a calling? Are you as excited to receive God’s calling as you were to get your hands on your white chocolate mocha with caramel drink? In Psalm 17, it speaks about how the Lord will hear our cry, He will answer when we call out for Him and His hand will protect us. Do you believe God protects you? Maybe God allowed an annoying event to happen to protect you today but you were so focused on your life not going as YOU planned that you missed the miracle. God hears our cries for help, repentance and most of all, our requests in the form of prayers. In Psalm 18, the song of praise is what I like to call it. David praises God for rescuing him from his enemies. Do you have enemies? Anyone who does not support you? Someone that hurts you? This scripture reminds us that the Lord is our rock, our fortress and our deliverer. When we cry out to God not only does He take the time to listen, He takes His energy to pull us out of deep waters. What kind of ‘deep waters’ have you gotten yourself into today? Do you owe someone an apology? How does it feel to need to be rescued and pulled to safety? God not only listens to our prayers and rescues us but He also repays us for our faithfulness. He delights in us when we follow Him and His will for us. God lights our lamps. 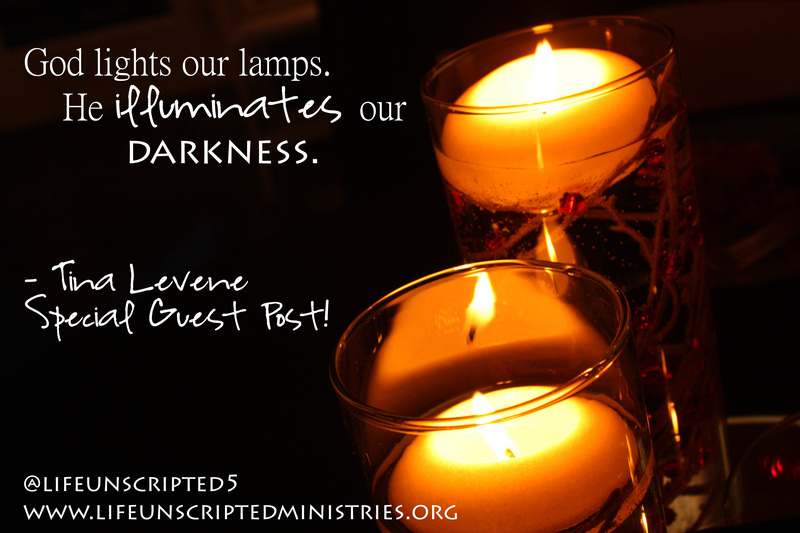 He illuminates our darkness. I don’t know about you but I was in a dark place recently. God heard my cries, my prayers, rescued me and repaid me for praising Him. And why? Why does God do all of this for us? I am never deserving of His mercy. I fail God everyday. I make mistakes after mistakes. Psalm 18:50 …”He shows loyalty to His anointed.” Please remember that we wait in that coffee shop line with much anticipation, hoping to hear our name called out soon and excited to engulf in our rewarding purchase. God is waiting to hear you call out His name today. He loves strange voices and anticipates rescuing you from your ‘deep waters’. Will you allow Him to be your refuge, salvation and repay you back for praising Him no matter what how bad your life may be? Now it’s your turn! What spoke to you today? Has God been opening your eyes to something you haven’t seen before? We would love to hear from you! Comment below or join us on our Facebook page here! Posted on January 11, 2015, in Bible Studies and tagged bible, bible study, coffee, God, Hope, Jesus, name. Bookmark the permalink. Leave a comment.